Recently renovated Upper East Side alcove studio. 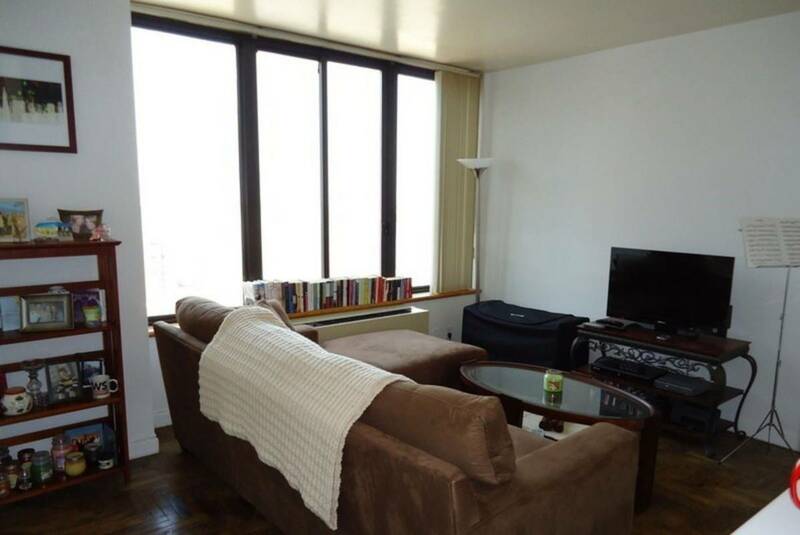 The unique thing about this studio is that it's not just a one room box like typical studios, it is very spacious and has 2 sides with 2 large windows (true alcove bedroom) overlooking the east river. 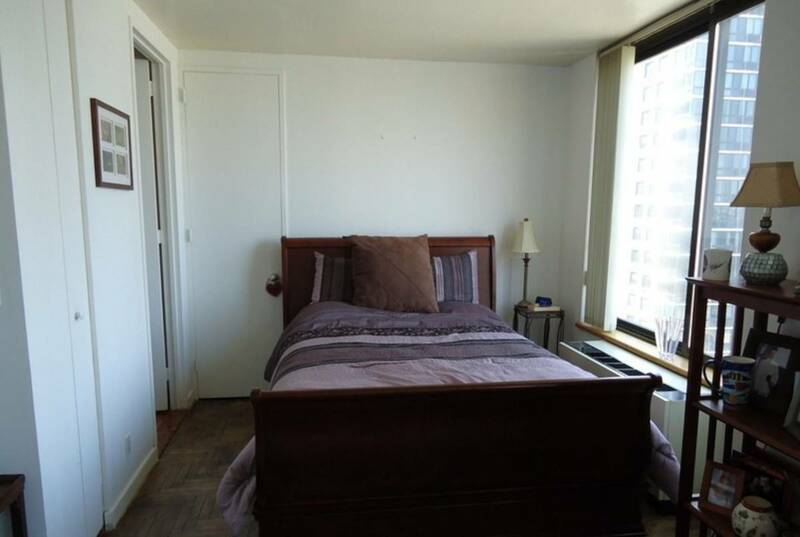 The building is on the corner 93rd and 2nd, very well maintained and immaculately cleaned every day. There's always a doorman to take care of your every need, and fresh flowers placed in the lobby area to make you feel welcome. Typically, if a building has a gym, it's usually in the basement. 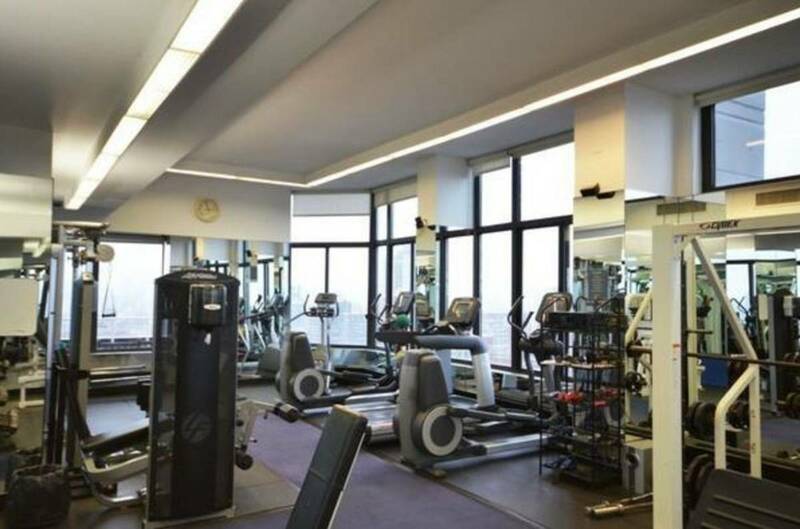 However, this building has 2 outdoor terraces and a 600 square ft gym (modern digitial equipment and free weights) with 360 degree views that overlook central park and the east river! 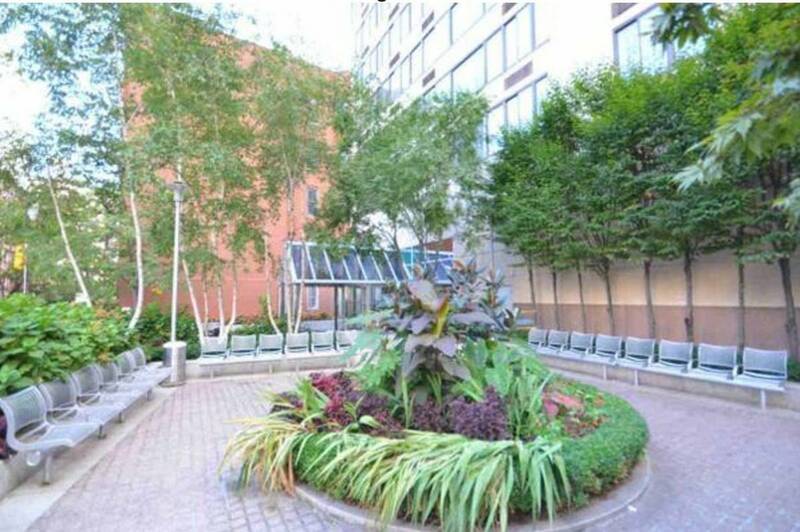 Full laundry in the basement, and even a groomed courtyard right outside the building. 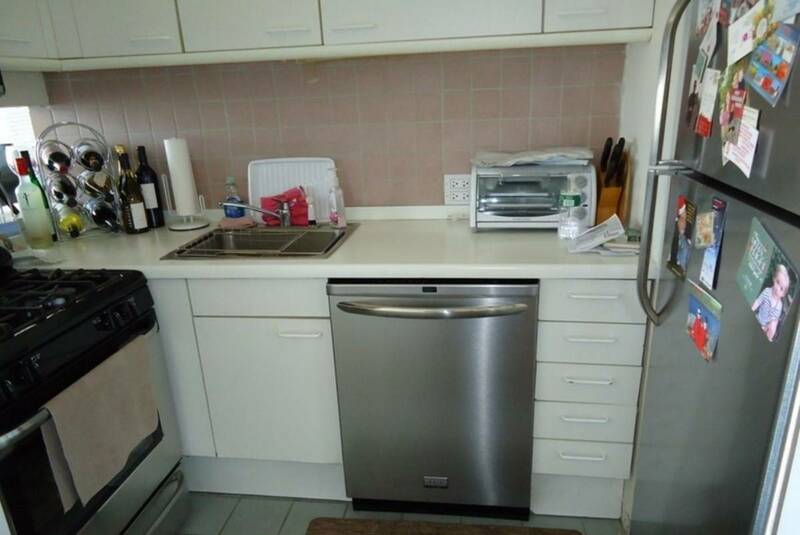 Neighbors are very nice and easy going, and this is a gem mint apartment ready for movein August 1st. 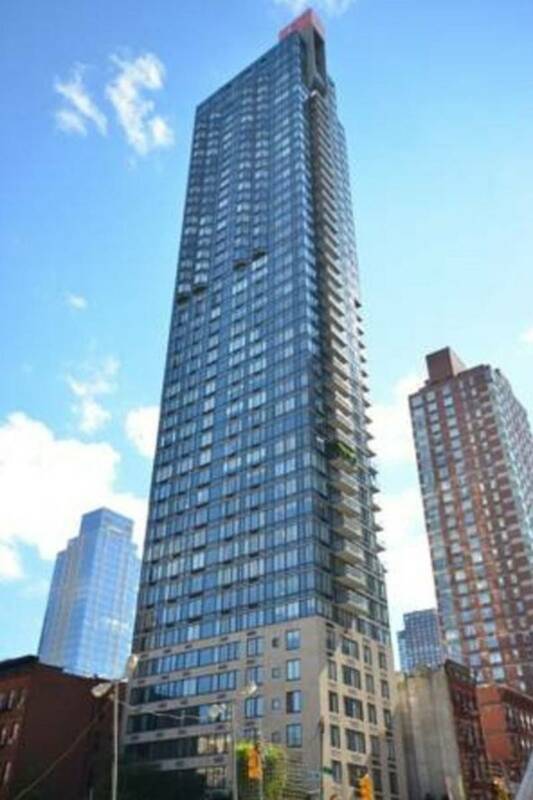 If interested, please see the following link for a walkthrough of the apartment where you can preview it. If you are interested, please tell me more about yourself and let's see if this is a good fit.